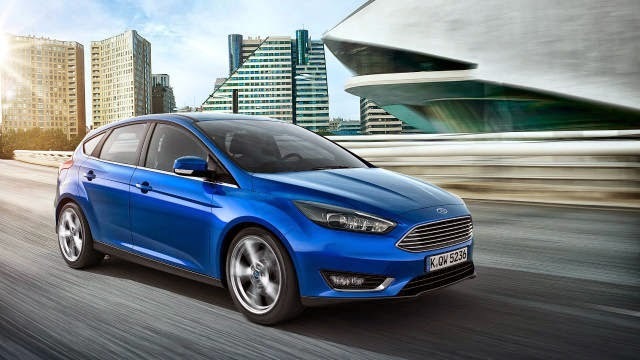 Ford Motor Company recently revealed the all-new completely redesigned 2015 Ford Focus Hatch at the 2014 Geneva Motor Show This is the first truly significant upgrade of the Focus since the 2012 model was revealed. 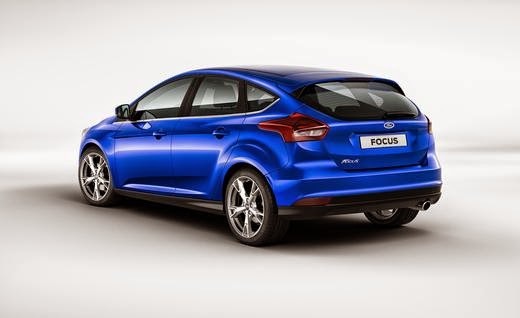 The new 2015 Focus is powered by Ford’s EcoBoost engine. It’s more “grown up” features give each driver a sense of luxury and sportiness at an incredible Ford price. The 1.0-liter Ecoboost engine has an estimated fuel economy of 40 MPG highway, proving that a small engine has just as much power. With some of the most advanced technology available, the new Focus has several standard features that keep you connected and up to speed with some of the smartest technologies and design. Focus on the details. The details of the 2015 Focus hatchback car are apparent both inside and out. The exterior has been redesigned to soothe the eye, the look of the Focus is more sleek and sophisticated than ever before. The interior’s center stack looks completely different. The seats, mirrors, voice technology, available heated steering wheel and rear-view camera help make each minute in the car an experience, not just a drive. We don’t have any 2015 Ford Focus’s on our lot yet, but we will. Check back with us very soon, we’ll be the first to let you know when we have one you can see for yourself! 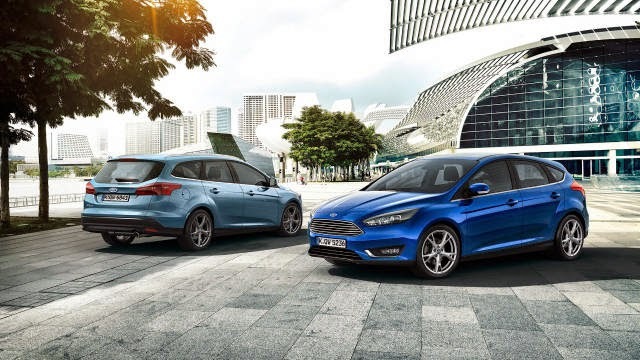 Check back on our blog, stay connected with us on our Facebook page, or give us a call at 309-694-0700 and ask to speak with our sales team about the latest Ford Focus. Click here to view our latest Ford Focus inventory!